While many readers will habitually gravitate toward novels with happy endings, the darker and more morose among us(myself included) harbor an uncanny, compelling attraction to venture into the most tragic of stories. Here are the top ten novels that may require copious amounts of your favorite adult beverage to recover from. Thomas Hardy, without dispute, wrote some of the most depressing stories in all literature. The heroine of this particular story is a young, beautiful and incredibly unfortunate girl named Tess Durbeyfield, who, through the course of the novel, is the victim of so many emotional disasters that it almost beggars belief that any human being could suffer such an accursed fate. The House of Mirth, by Edith Wharton, chronicles the life of Lily Bart, a Manhattan socialite who was truly born before her time and suffers the consequent fate that usually befalls such women in literature. Lily is born into New York high society and, like most women of her class is expected to marry a rich man to support her. 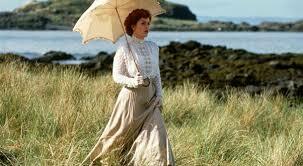 Lily fails to do so, and the novel depicts her subsequent plunge through the various social strata of polite society. Perhaps the most heartbreaking aspect of the novel is the “what could have been?” nature of her relationship with Lawrence Seldon, which culminates in the heartwrenching last scene of the novel. Ahhh….Ethan Frome and the pain of unrequited love. This is the only book where death would have resulted in a happier ending. Read it and you’ll understand exactly what I mean. Poor Ethan Frome is an isolated farmer residing in the one of the bleakest of settings-a cold, desolate New England winter. 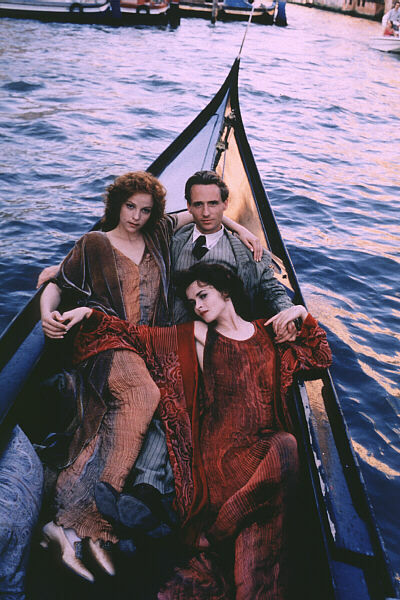 Life isn’t much warmer on the inside of Ethan’s home as he finds himself trapped with his frigid, shrewish wife Zeena. On the positive side, Ethan does get to experience an ephemeral glimmer of true love, but that’s all that Wharton plans to allow him in her apparent quest to unseat Thomas Hardy as literature’s great purveyor of doom. 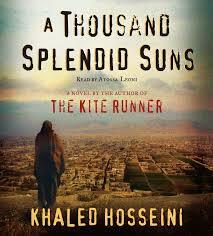 A Thousand Splendid Suns was a book that haunted me for days after I read it. It’s one thing to know and understand the desperate plight of many women in the Middle East through statistics and media depictions; it’s quite another to feel that plight through the characters of Mariam and Laila, two very different women who come from disparate backgrounds, but whose lives are entwined in their mutual struggles in a repressive society. The ending is devasting and poignant in equal measure. 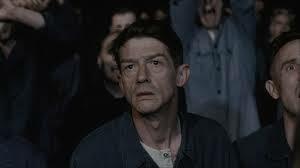 “Big Brother is watching you!” “Newspeak.” “Thought police.” Et cetera. Et cetera. George Orwell’s nightmare vision of the totalitarian state has provided some of the most iconic catchphrases in the modern political vocabulary, but its most depressing life lesson is that one man cannot overcome the power of the state. The Wings of the Dove was written by Henry James in the beginning half of the 20th century, and it depicts the tragically brief life of young American heiress Milly Theale and the effect her life has on a young couple who seek to use her for money before she succumbs to her illness. There is something so very touching about the character of Milly, but by the end of the novel, you’ll not only feel sorry for her but for the two other main characters whom James portrays in all their raw vulnerability and moral weakness. Set in England and Hong Kong in the 1920s, The Painted Veil tells the story of idealistic, yet selfish and spoiled Kitty Fane, who finds herself trapped in a marriage with a socially awkward, but brilliant scientist who is completely her opposite. Unsurprisingly, Kitty ultimately embarks on an adulterous affair. Out of hurt and revenge, her husband, Walter Fane, drags her along with him into the middle of a cholera epidemic that he has been assigned to research and treat in colonial China. At the heart of the story is a failure to communicate, as Kitty is unable to see and appreciate the extraordinary character of her husband, and Walter is unable what motivates his wife and her decisions. 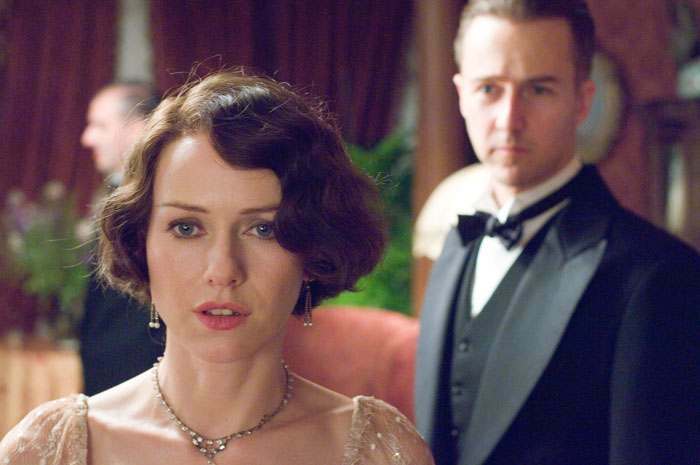 The 2004 movie adaptation starring Edward Norton and Naomi Watts provides a mutual catharsis and redemptive quality to the ultimately heartbreaking ending, but Maugham’s novel is nothing but brutal, unmitigated suffering for the characters until the very last chapter. Published in 1895, Jude the Obscure was the last book written by Thomas Hardy, as it proved so scandalous among the Victorian reading public that Hardy finally threw down his pen in frustration and retired from the writing life. The plot follows the life of bright, ambitious Jude Fawley and his attempt to succeed against the forces of society and fate in his ambition to learn and love. 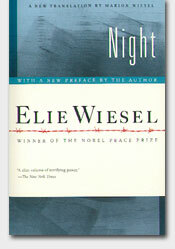 I was actually a little afraid to read this book due its daunting reputation as the most depressing book in English literature, and although I came out of the experience relatively unscathed, I have to say that there is one scene in the book that is so devastating that it actually made me feel physically ill.
Night by Elie Wiesel is truly in a class by itself. In contrast to the other books on this list, it’s steeped in the reality and horror of the Holocaust. Wiesel is unabashedly candid about life in the Nazi death camps as he seeks to ensure that the world never forgets the inherent horror and tragedy that arises from man’s inhumanity to man. If you can only find time to read one book on this list, this is the one to read, because you won’t walk away the same person you were before you read it. A few months ago, I was invited to write about the top ten books that have influenced my life. I’ve been an avid reader since I was a small child, so attempting to narrow down the ten most significant books I’ve read was a gargantuan task. However, after pondering it over for a long time, I decided that the following books were going to be the ones to make the cut. Keep in mind, these aren’t necessarily the most enjoyable books I’ve read, and many of my favorite authors are nowhere to be found on this list. Rather, these are books that I related to on a deeply personal level, ones that took me on a journey that changed my life for the better. Anyone who’s listened to me talk about authors for any length of time knows that C.S. Lewis is my favorite writer. 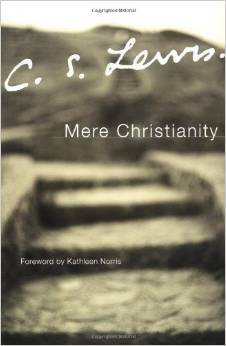 I owe an extreme debt of gratitude to Lewis for writing this book, because it taught me that being a Christian and being an intellectual are not mutually exclusive things. Ahhh, Dostoevsky. I consider Dostoevsky to not only be one of the greatest authors who ever lived, but one of humanity’s greatest sages. 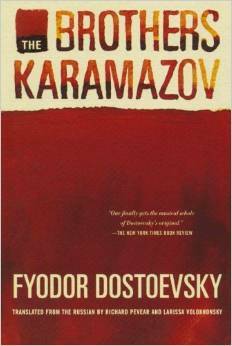 Although all of his books are brilliant, I consider The Brothers Karamozov to be his masterpiece. I’ve never read an author who can plumb the depths of our psychology, our humanity, and the virtues and vices that lie within our souls with the probing insight and courageous honesty that he does. In The Brothers Karamozov, Dostoevsky represents various spiritual and moral worldviews within the characters of three brothers, and illustrates how those worldviews motivate their decisions and lead them to their ultimate fates. In doing so, Dostoevsky keenly examines the most poignant questions of existence that define us as humans to this day. 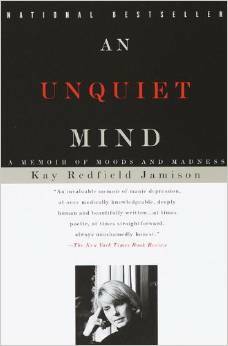 Kay Redfield Jamison is a psychiatrist who intricately weaves her personal struggles with bipolar disorder into an autobiography that contains some of the most beautiful prose I’ve ever read. A renowned psychiatrist, Jamison kept her condition a secret for years out of fear that it would compromise her professional reputation. I, for one, am grateful that she “came out of the closet” and wrote this book, because it gave me a greater understanding of my own experiences with bipolar disorder in my family. This is an incredibly enlightening book written by New York Times columnist Nicholas Kristof, and it truly opened my eyes to the plight women of many third-world countries. 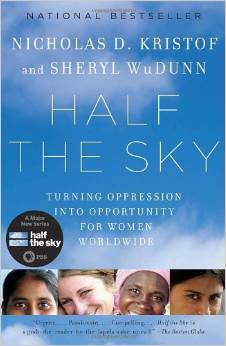 Women truly do hold up “half the sky,” and affording them the means to live a life comprised of dignity and hope is an integral component of any plan to achieve greater prosperity and equality in their societies. There are many writers whose prose I greatly admire, but whenever I read anything by Sylvia Plath, I feel like I’m reading something that came from my own soul. 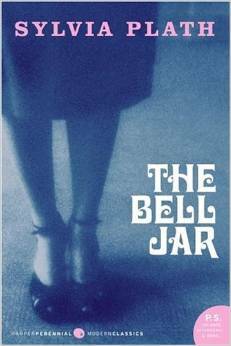 I feel such a great kinship with Plath, and I believe that her most famous book, The Bell Jar, will forever serve as a bittersweet balm for women who have experienced the same travails as Sylvia, and a clarion call for our society to expand their empathy to include not only those who suffer from diseases of the body, but also those of the mind. In The Screwtape Letters, C.S. Lewis reveals once again what a stunning insight he had into human nature. 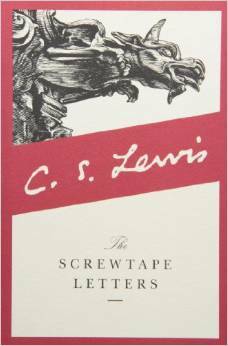 The book details the correspondence between a senior demon named Screwtape and his nephew, Wormwood, a junior tempter who is learning the fine art of corrupting a human’s soul. It’s wickedly funny, but also spot-on in a way that positions you face-to-face with the vices and the weaknesses you’d rather not admit you have. I found this book to be so psychologically haunting that I was unable to sleep for almost two nights after I read it. There’s been a theory floating about the Internet as of late, that reading fiction leads to greater empathy. If that’s truly the case(and I very well believe it could be), then I think all women(and men, too) should read this book. 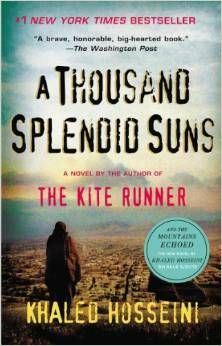 A Thousand Splendid Suns chronicles, in vivid and excruciating detail, the plight of two Muslim women in a fundamentalist society that treats women as little more than cattle. You can read about women forced into polygamous marriages, dying in honor killings, etc. in the news as much as you want, but the greatest way to truly understand what life is like for these women, aside from traveling to their countries and seeing it for yourself, is to “become” the female protagonist in a novel such as this. I saw life through the eyes of Mariam, and I’ll never be the same. I hesitated to add this book, because it’s so frequently found on top ten lists that it almost feels like a generic addition to my own. However, this book has reached such a height of immense popularity for a reason. 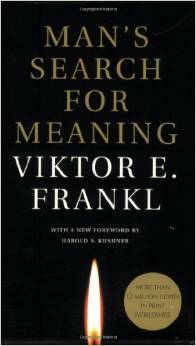 Holocaust survivor and psychologist Viktor Frankl quickly learned through his experience in Nazi concentration camps that there was a vast difference between many of the people who survived and those who did not, and that essential difference was meaning. Frankl teaches that fundamental truth about happiness is that you can’t find through merely striving for it, rather, it can only be found as a byproduct of finding meaning in your life. According to Myers-Briggs typology, I am an INFP, and learning that as a senior in high school was the key to discovering who I truly am. 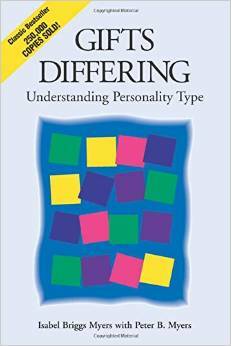 Thank you, Isabel Briggs Myers, for writing this book and leading me to a greater understand and acceptance of my unique qualities, and for leading me to wonderful friends who share my type, people who I consider to be my soul mates in this life. 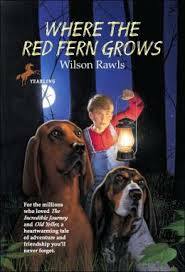 Now, after writing about all of these incredibly deep and intellectual books, you might wonder why I’m ending my list with a popular series of children’s books. The simple fact of the matter is if I had never picked up a Nancy Drew book, I might never have become the reader I am today. The Nancy Drew books kindled my lifelong passion of reading and gave me a female role model who was strong, intelligent, and fully capable of solving any mystery, not to mention saving herself from any predicament that came her way. What more could a young girl ask for? 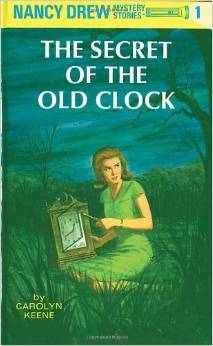 The Nancy Drew series will forever hold a very special place in my heart.